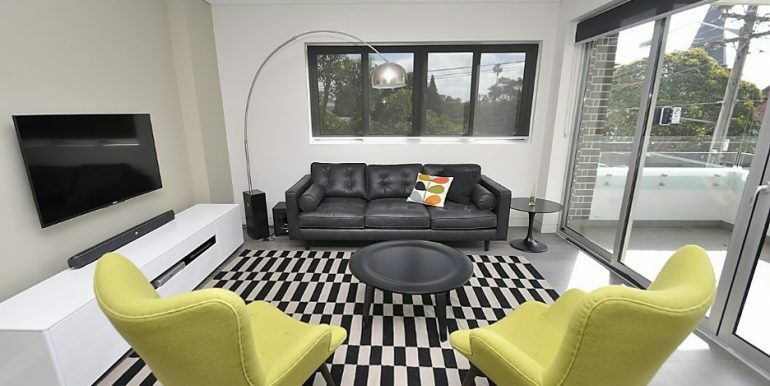 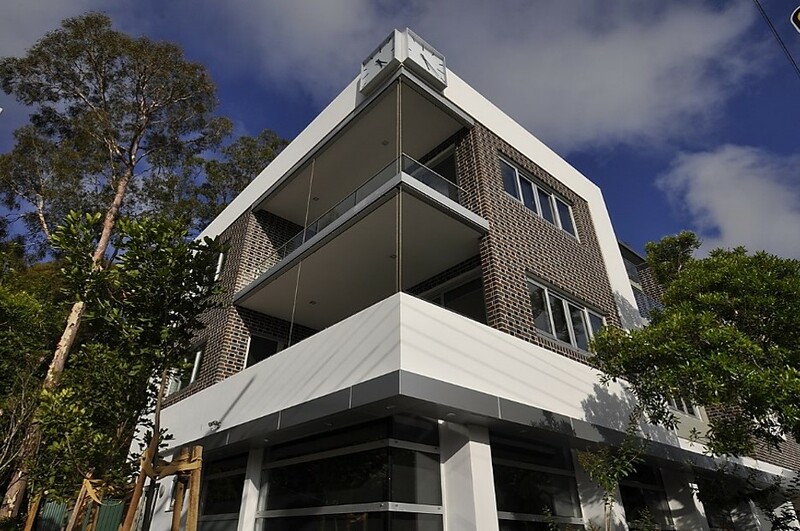 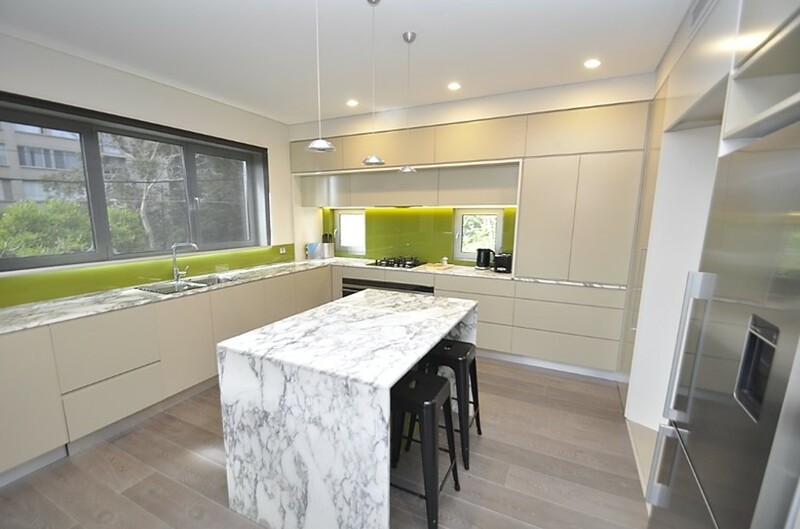 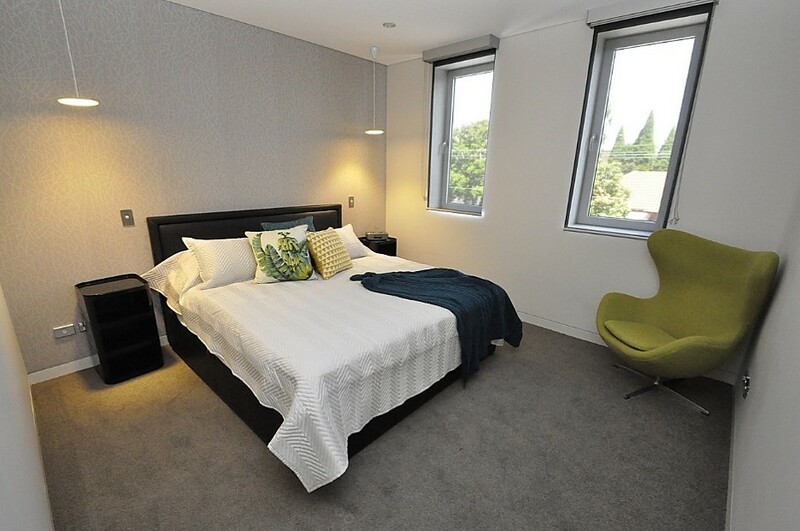 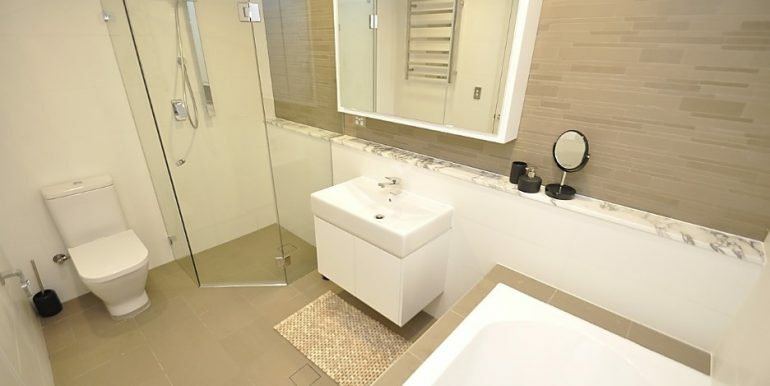 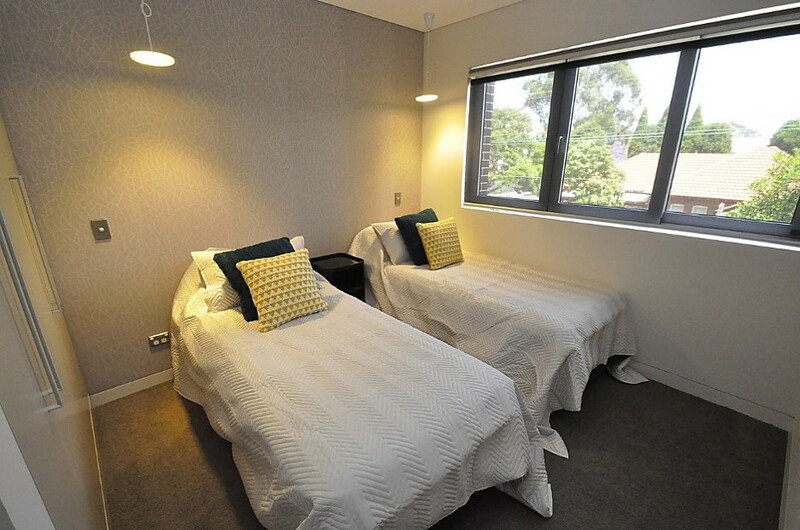 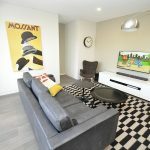 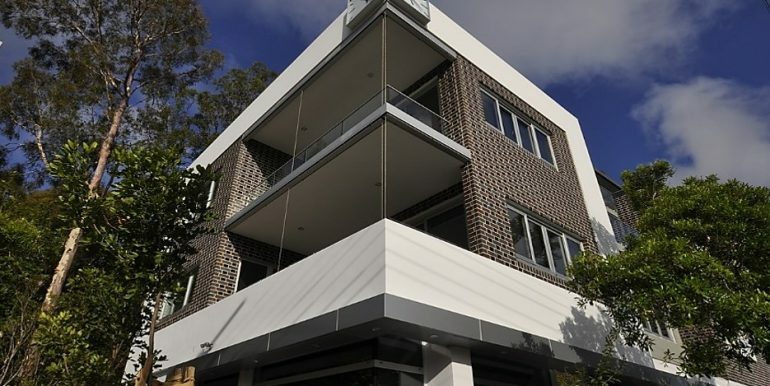 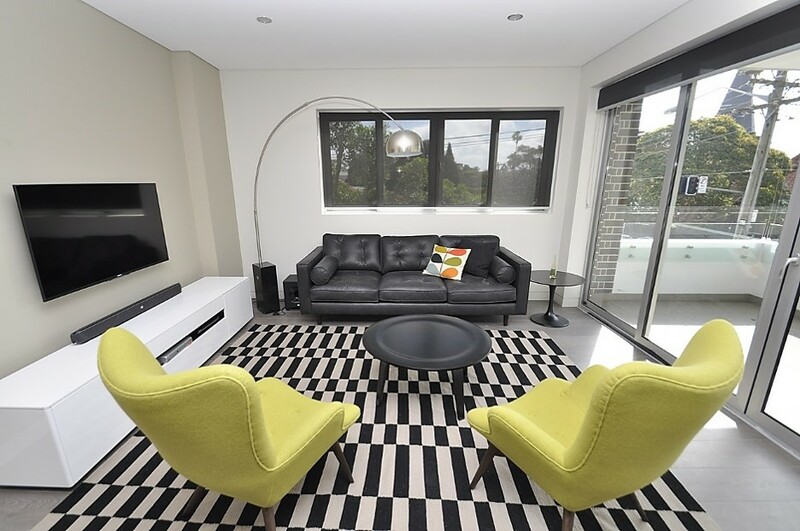 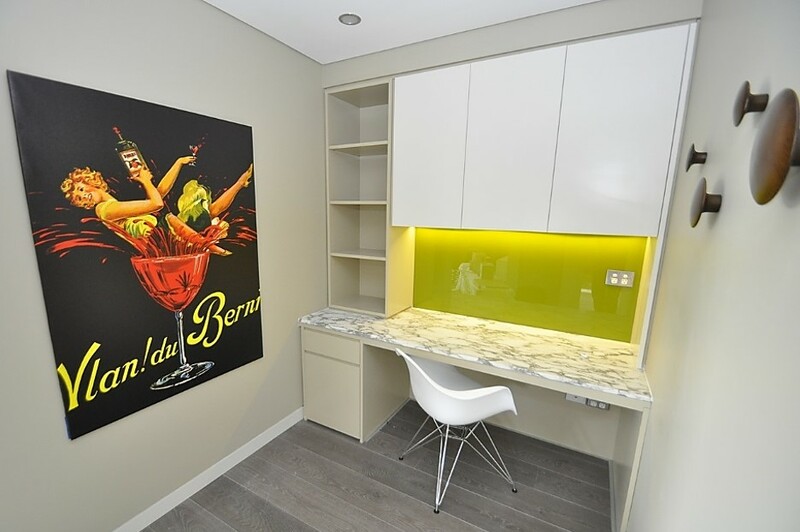 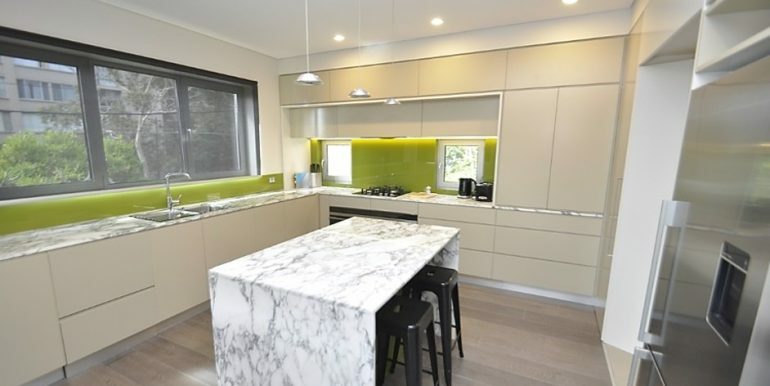 This brand new modern luxury fully furnished self catered two bedroom apartment is located on the corner of Gerard and Winnie Street, Cremorne. 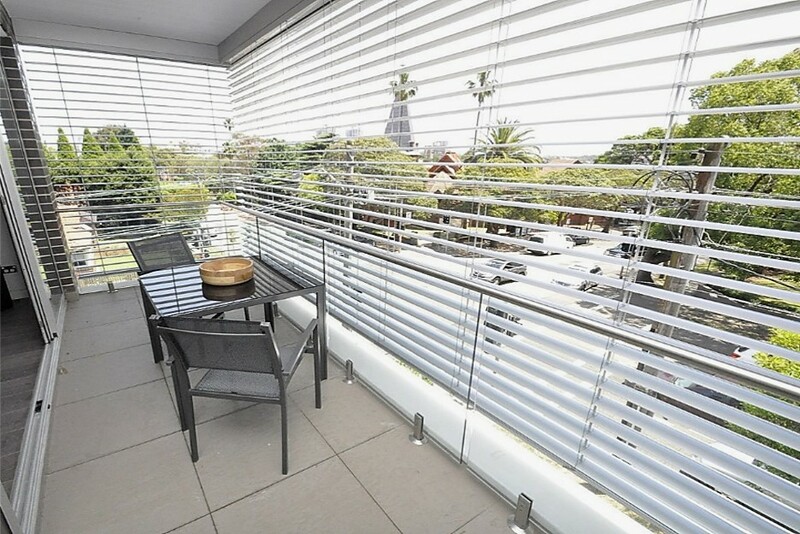 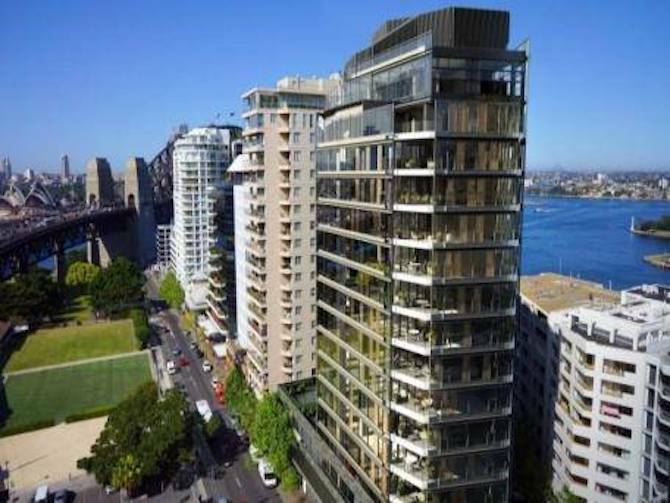 The property is located within a 10 minute drive of Sydney CBD and within walking distance of Military Road shopping of both Neutral Bay and Cremorne. 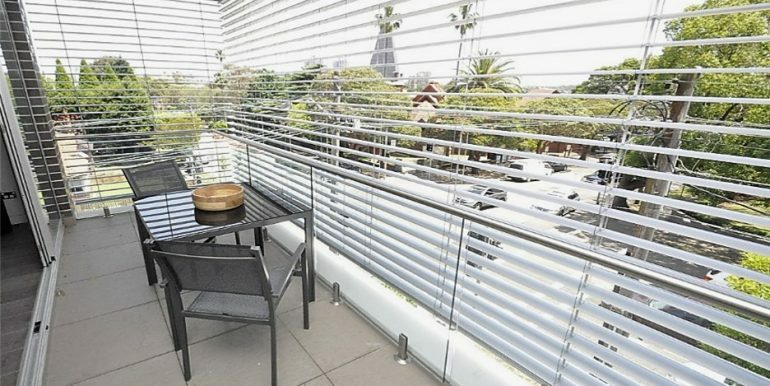 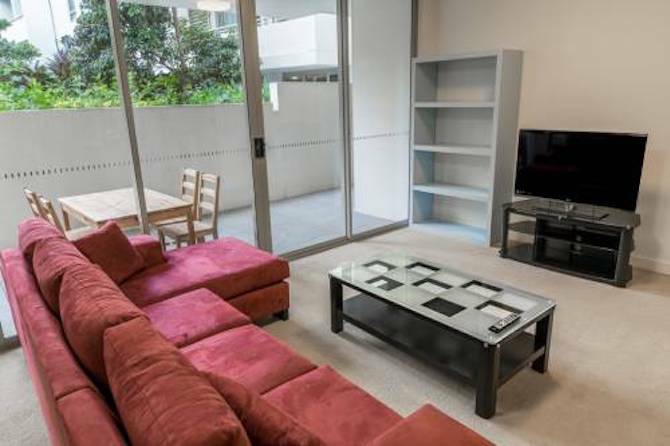 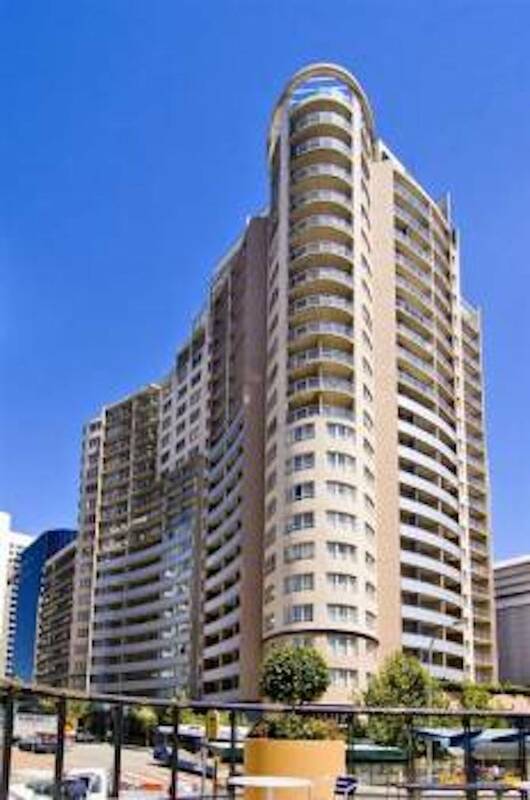 This property is simply one of the best apartments available on the Lower North Shore and will exceed your expectations, complete with wifi internet included with your apartment rental. 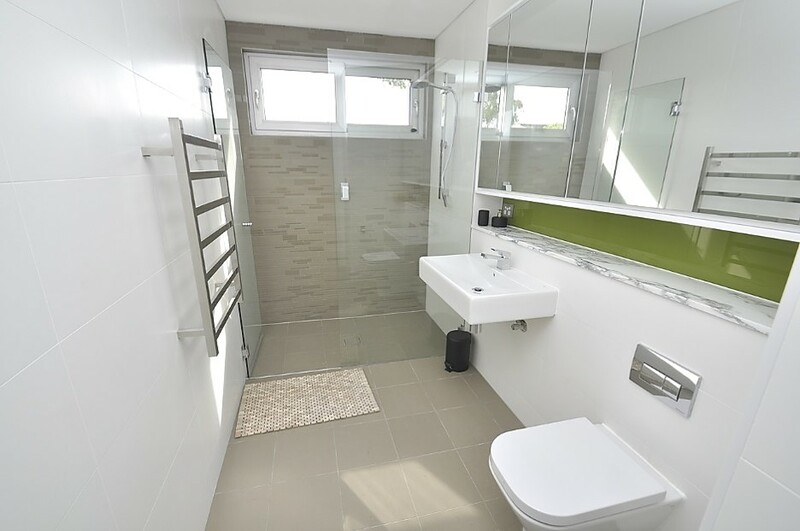 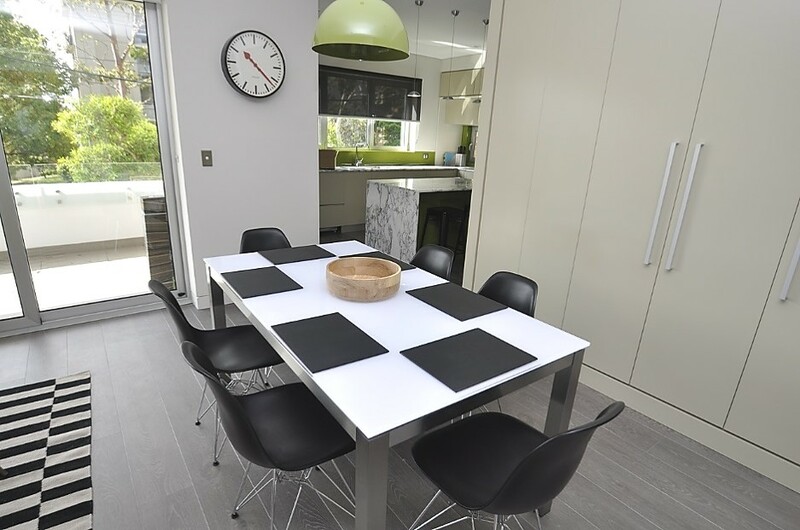 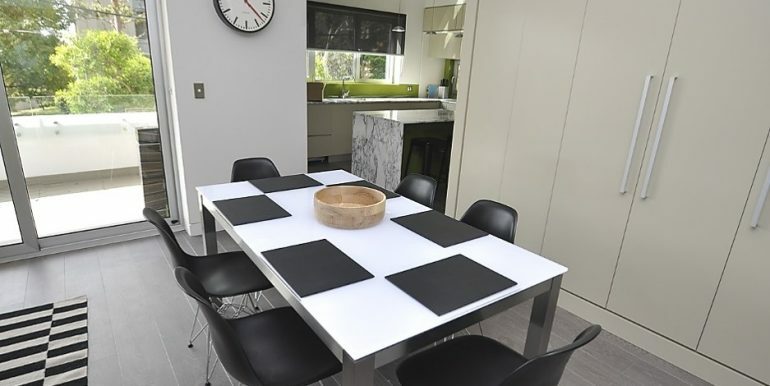 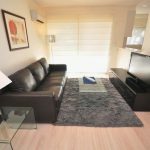 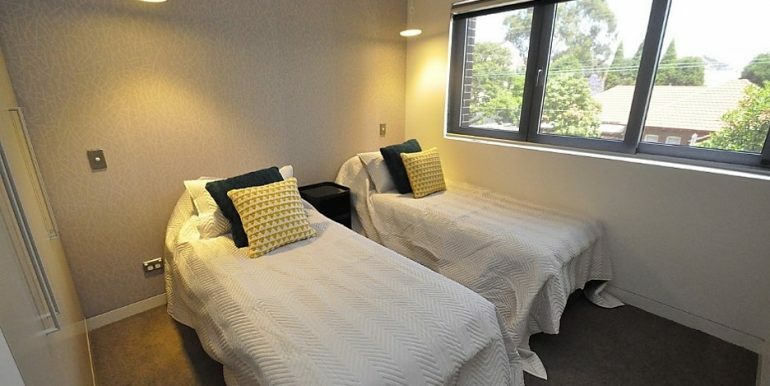 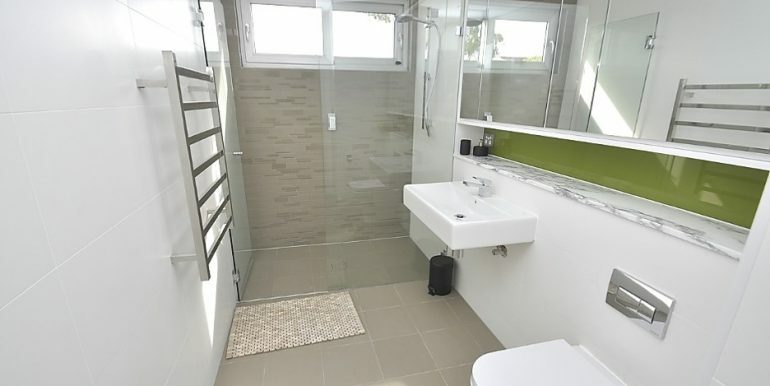 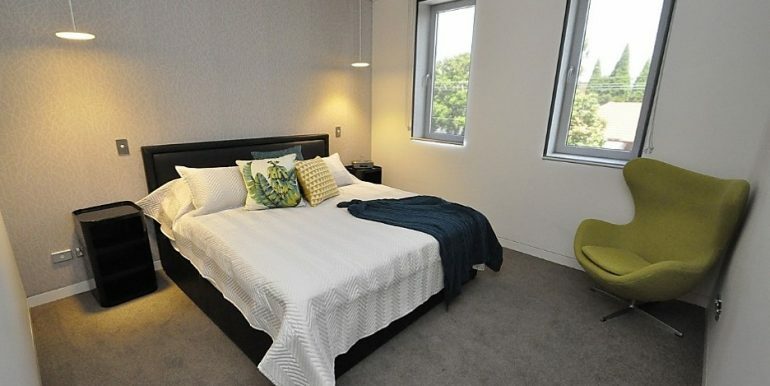 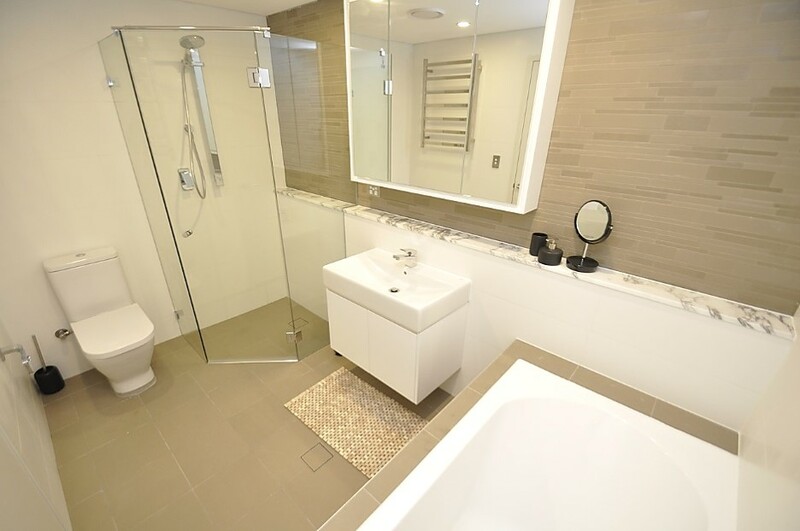 This two bedroom apartment comes complete with towels and linen, modern furniture, fixtures and fittings including a DVD player, cable TV (Foxtel), WIFI, plasma TV, washing machine, dryer, dishwasher, and air conditioning.